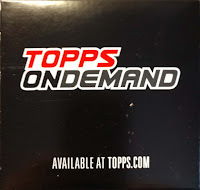 I bought this online to see what it was, it came directly from Topps. 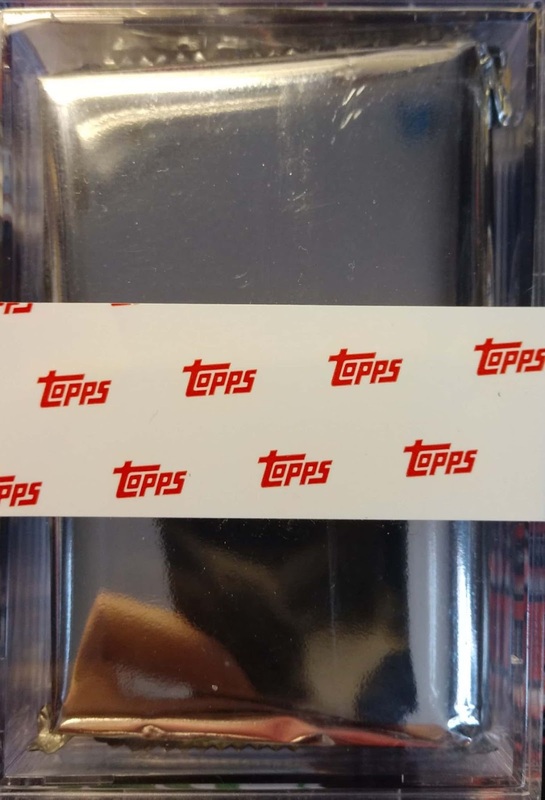 It was well packaged, first in a cardboard box, then in a 50 count box with a Topps sticker wrapper sealing the plastic box. Then inside the plastic was a pack that had been hermetically sealed on Funk & Wagnells porch. 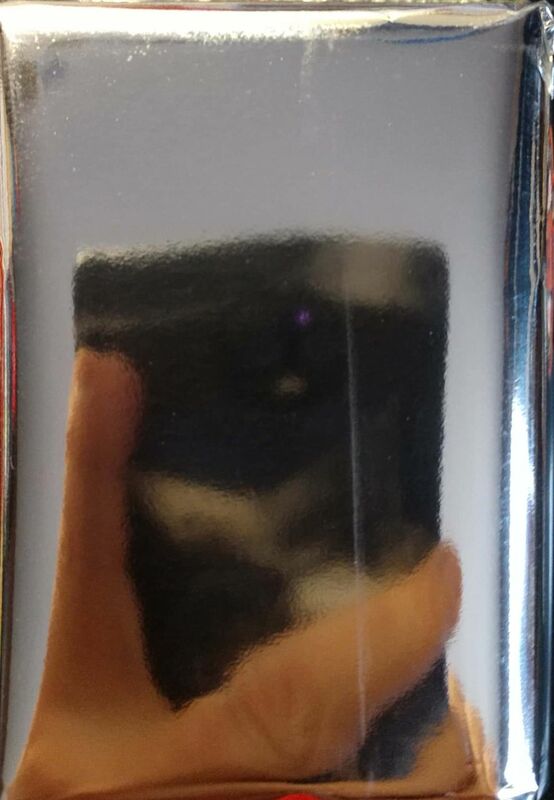 It is very shiny as you can see, my fingers have never shown in a photo on here before. 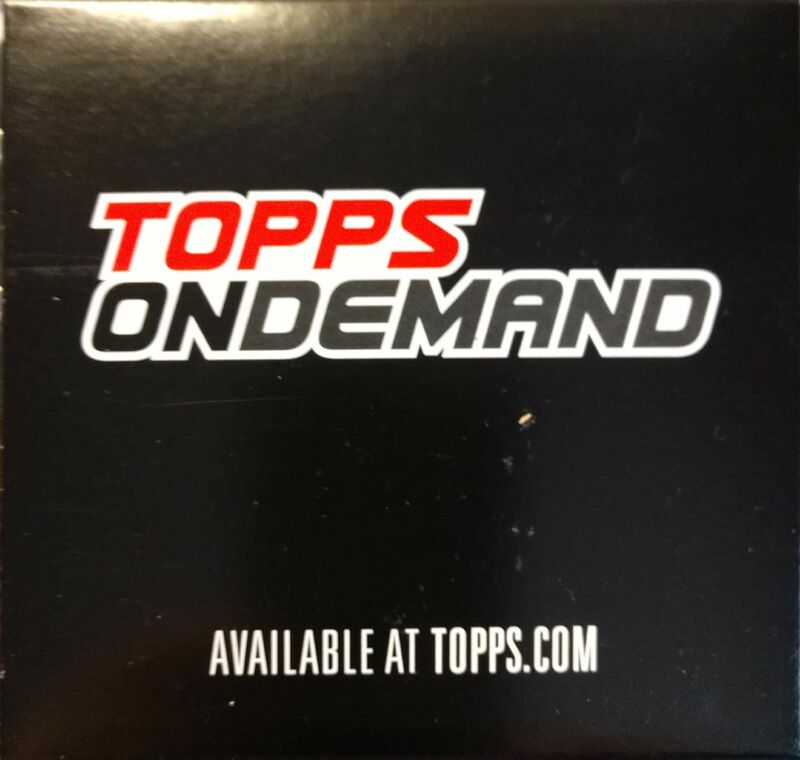 All the cards are mini reproductions of the 2018 Topps cards, from series one and two and the update set. 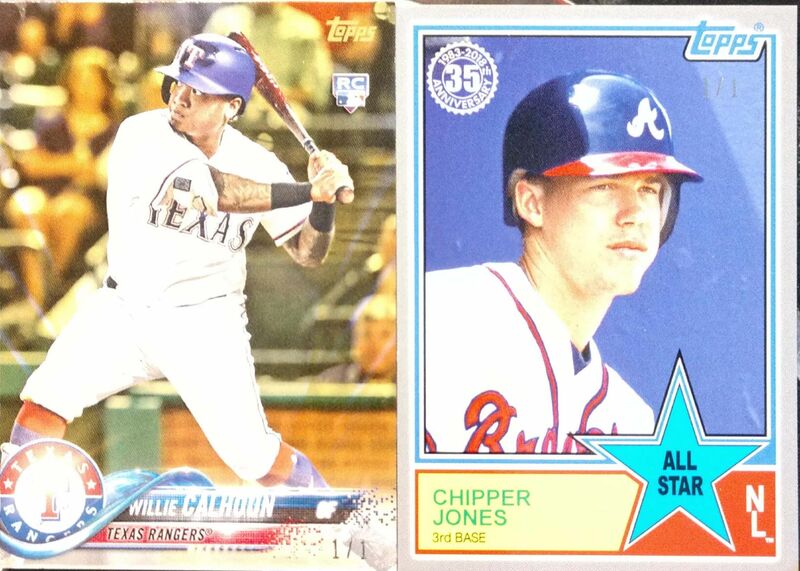 There were two one of one cards, Willie Calhoun and the 1983 All Star Insert of Chipper Jones. There were three cards that were serially number out of twenty five. Brian Anderson, Wilmer Flores and Jose DeLeon, are 3/25, 34/25 and 25/25. Then there are the rest of the cards. Wouldn't you know I didn't get a single Padres card out of the whole bunch. The two 1/1 cards are going on eBay everything else is up for trade. Eagle eyed reader Brett noticed that 34/25 should not exist, so I went back and checked and the Wilmer Flores card is actually 3/25. Thanks, Brett. Is that Flores really 34/25, or did your scanner cut off a digit? (34/250) I mean, 34/25 shouldn't exist! Wow. Congratulations on pulling that Chipper Jones 1 of 1. Hope you get top dollar for those two cards you put up on eBay. Sweet cards. 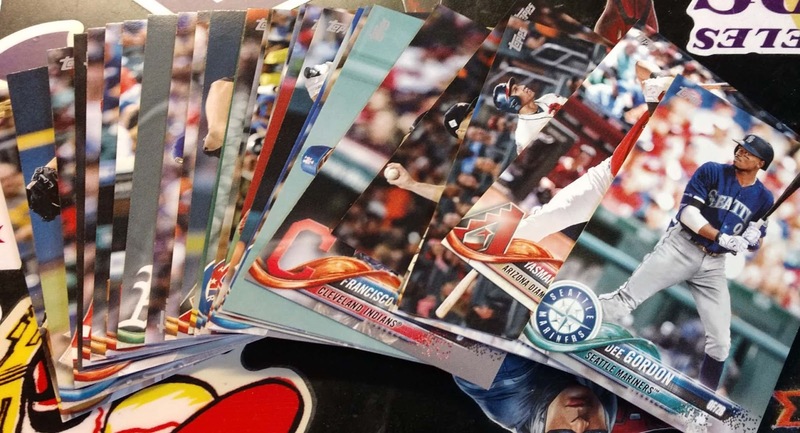 That Chipper is a great looking card. Talk about a fun pull.